Often described as the Rolls-Royce of wellingtons – leather lined wellingtons offer premium comfort and practicality due to their great insulating properties and luxurious feel. 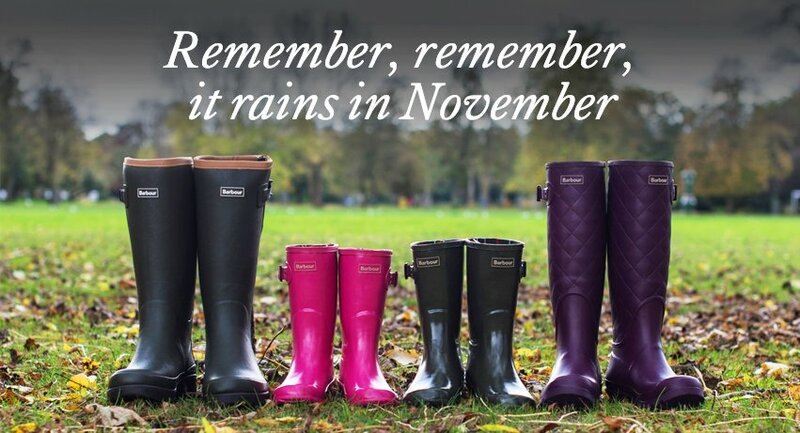 Leather lined wellies keep you warm when the temperatures drop but also help to minimise sweating in the summer, making these superb wellies will last season after season, and for years to come. 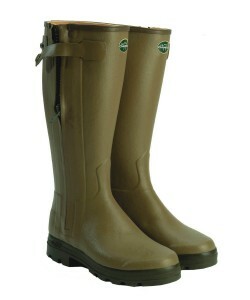 Men’s Le Chameau Chasseur Leather Lined Wellington Boots: Fully waterproof with a full length zip for ease of entry and exit, the Chasseur feature an Italian leather lining which offers a fantastic feel and extreme comfort. Women’s Le Chameau Chasseur Fouree Wellington Boots: Lined with a wonderful natural wool the Chasseur Fouree Wellington Boots are perfect for sumptuous warmth out in the field. 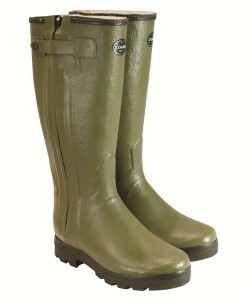 Full zip for entry and exit plus a bi-density sole with all terrain grip makes these waterproof boots a winter must.